This is a blog about a teddy bear. That bear's name is Winkie. 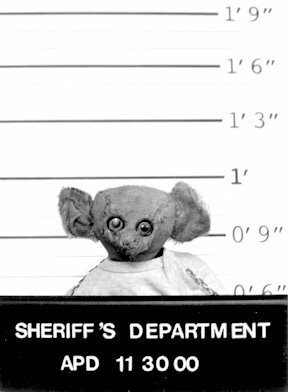 The Free Winkie Committee is a group of students and others who demand a fair trial for Winkie--the so-called Teddy Bear Terrorist, actually an innocent toy. Free Winkie! 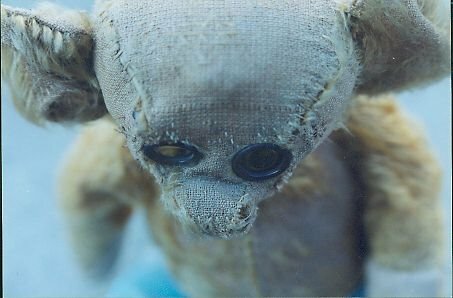 The poor thing just wants to be loved! let him go! !